Soneet R. Kapila is a founding partner of KapilaMukamal, LLP in Fort Lauderdale, Fla., where he focuses on litigation support, restructuring, insolvency, fiduciary and creditors’ rights matters. He regularly advises clients about the insolvency implications involved in business transactions, and represents debtors, secured creditors and creditors’ committees in formulating, analyzing and negotiating plans of reorganization. Mr. Kapila is a recognized expert in fraudulent conveyance, Ponzi scheme and insolvency issues. He has provided expert testimony and extensive litigation support services to law firms involving complex insolvency issues and in commercial damages. To that end, he has worked in conjunction with the SEC, the FBI and the U.S. Attorney’s Office, and has served both as a consultant and expert witness for litigation matters in state and federal courts. Mr. Kapila is a federal bankruptcy trustee and has served as an examiner, chief restructuring officer, chapter 11 trustee, liquidating trustee, corporate monitor (SEC appointment), and state and federal court-appointed receiver of operating businesses in numerous matters in the Southern and Middle Districts of Florida. He has spoken to various groups, including New York Law School, St. Thomas University Law School, National Conference of Bankruptcy Judges, National Association of Bankruptcy Trustees, Receiver’s Forum, Association of Insolvency and Restructuring Advisors, Florida Institute of Certified Public Accountants, National Business Institute, National Association of Bankruptcy Trustees (NABT) and ABI on topics related to insolvency, underperforming businesses and insolvency taxation. Mr. Kapila is a Fellow of the American College of Bankruptcy and was named best trustee in the Daily Business Review’s “Best of 2012.” He is also on the board of directors and is a past president and past chairman of the Association of Insolvency and Restructuring Advisors, co-chairs ABI’s Southeast Bankruptcy Workshop, and co-authored Fraud and Forensics: Piercing Through the Deception in a Commercial Fraud Case (ABI 2015). 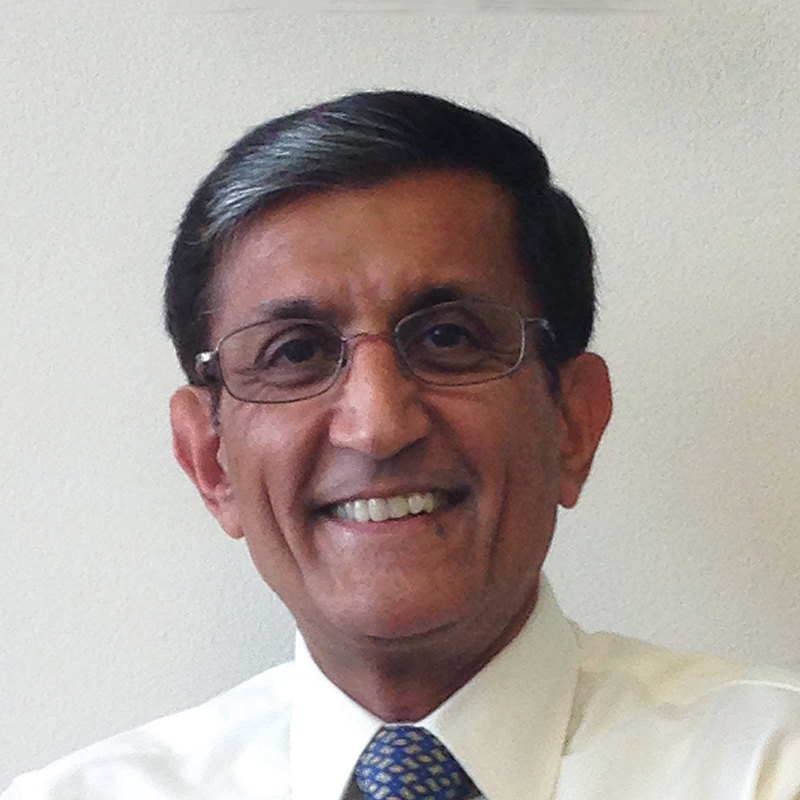 Mr. Kapila received his M.B.A. in 1978 from Cranfield School of Management.